Homeland Security is preparing sweeping budget cuts that could result in as many as 1,000 Secret Service agents, officers and others being furloughed, the Washington Guardian reports. 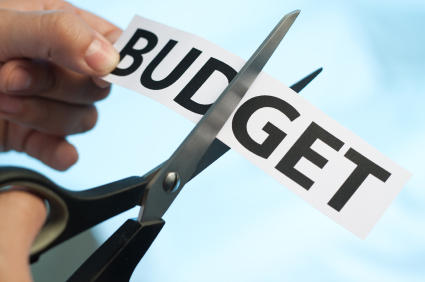 In an agency wide memo last week, officials warned of reductions that are needed in the event of sequestration, which is an automatic budget cut to take effect March 1, the Guardian reported. The Secret Service is known for protecting the president, also investigates major financial crimes. Posted: 2/11/13 at 8:37 AM under FBI, News Story.